Nearly two years after Greenspoon Marder absorbed the Florida Health Law Center, a pair of lawyers from the former boutique have left the firm for Baker Donelson in South Florida. Jodi Laurence, shareholder at Baker Donelson in Fort Lauderdale. Courtesy photo. 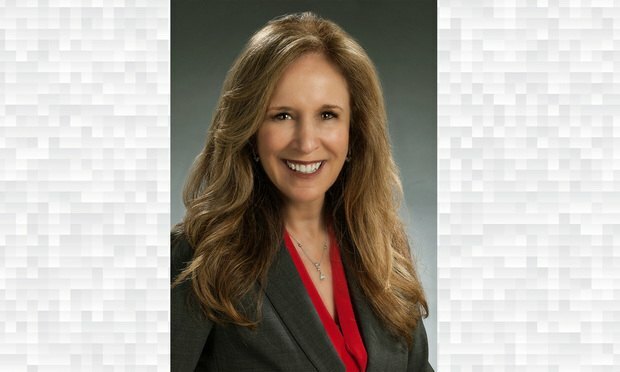 Baker, Donelson, Bearman, Caldwell & Berkowitz announced Thursday its hire of two lawyers from Greenspoon Marder, almost two years after a former South Florida boutique they worked at was absorbed by the firm. Whether it be a severe thunderstorm or a full-blown hurricane, it’s important to be prepared for the worst.